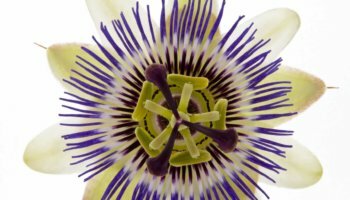 Do you know when to choose Valeriana versus when to choose Passiflora in a formula? Or when to use Avena versus when to use Melissa? This presentation will review herbal materia medica that can be considered to be sedatives, stimulants, trophorestoratives, anodynes, adaptogens, anti-depressants, and anxiolytics and their specific indications. Whether you need a clinical refresher or a to better fine tune your formulation skills, this session is aimed at differentiating various botanicals that affect the nervous system, and demonstrates how best to use them in specific formulas to treat different presentations of anxiety, depression, insomnia, cranky children, fatigue, pain, tics and twitches, panic disorder, drug withdrawal, and endocrine contributors to mood disorders. Create effective formulas to treat different kinds of pain, different kinds of mood disorders, different kinds of insomnia, etc.